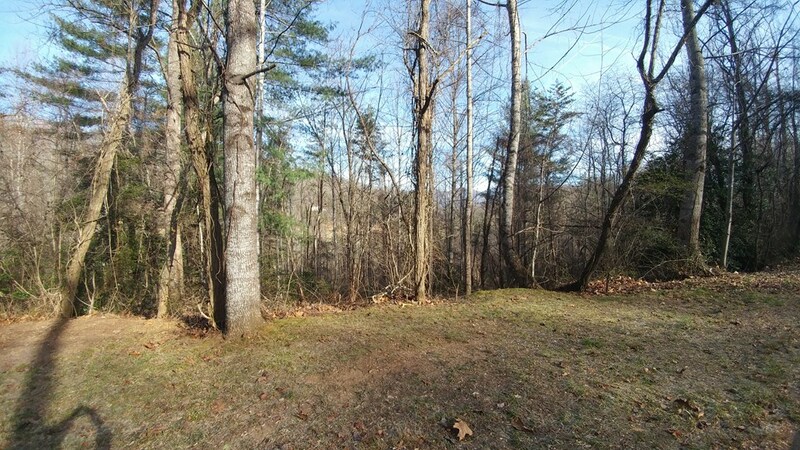 Looking for a wonderful location to build your dream home? 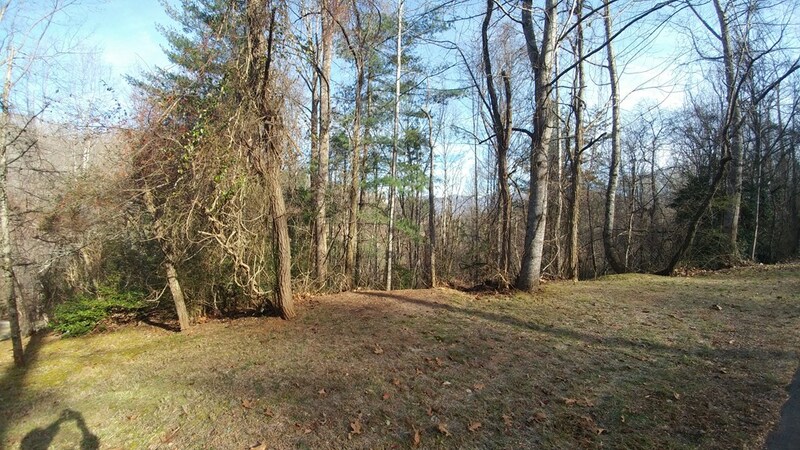 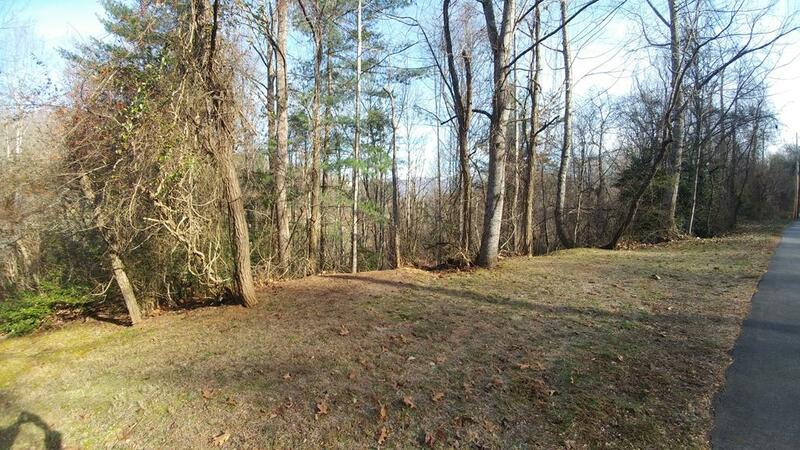 Great lot now available on former golf course side of road in desirable Forest Hills. 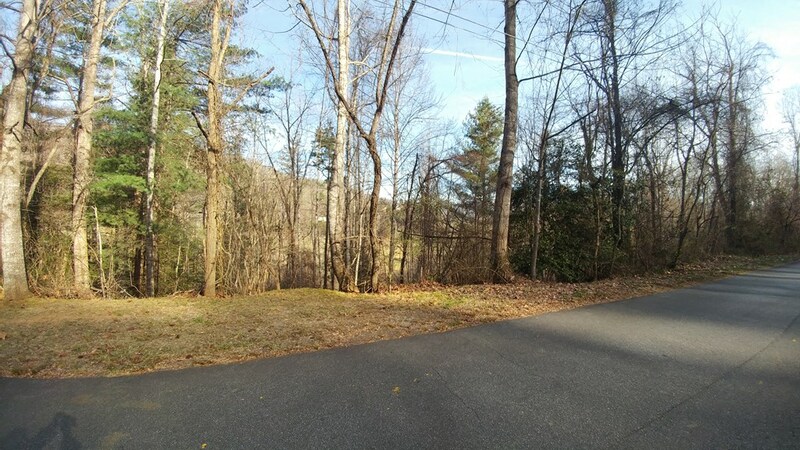 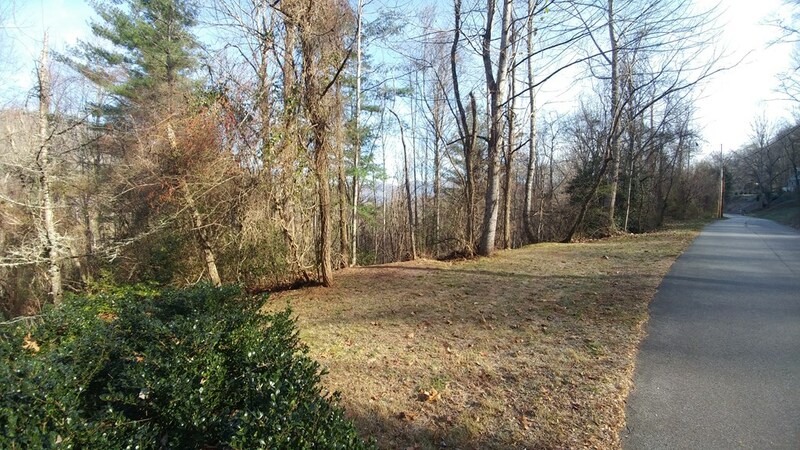 Wonderful valley views and just 5 minutes to WCU, Cullowhee Valley Schools and Jackson County Recreation Center.